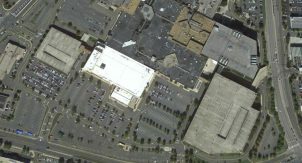 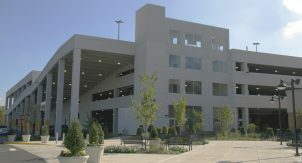 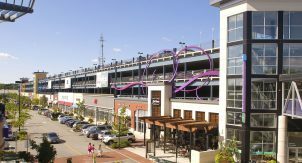 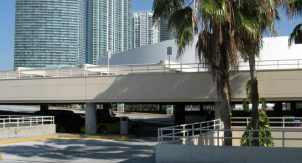 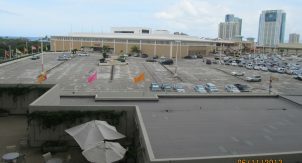 Walker was the prime designer of this first parking structure in the new retail development, from conceptual design through construction administration. 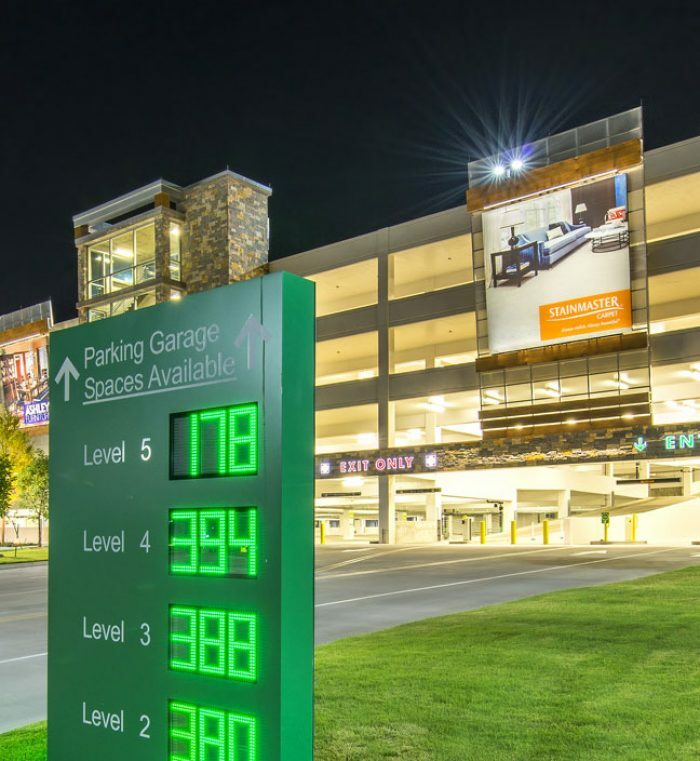 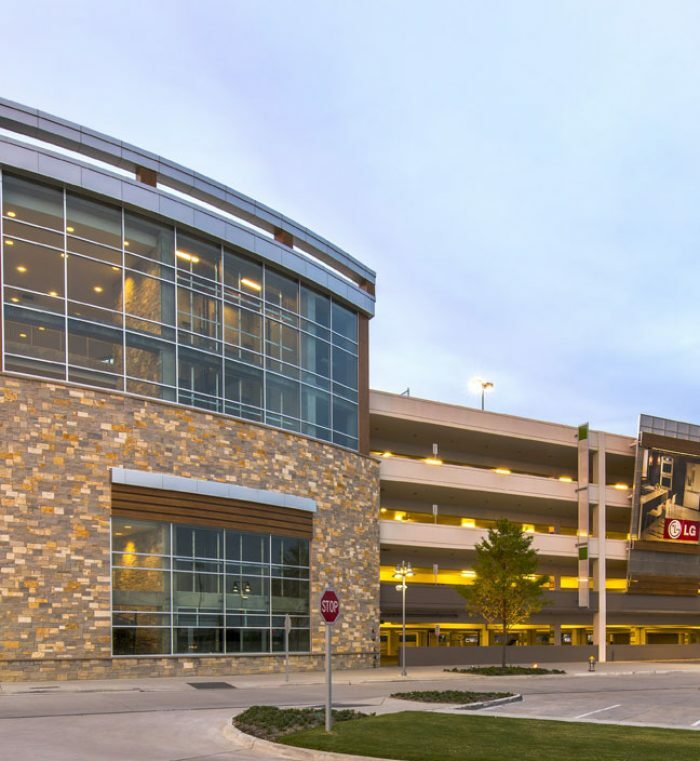 The 2,000 space 5-level cast-in-place concrete parking structure serves customers of the Nebraska Furniture Mart. 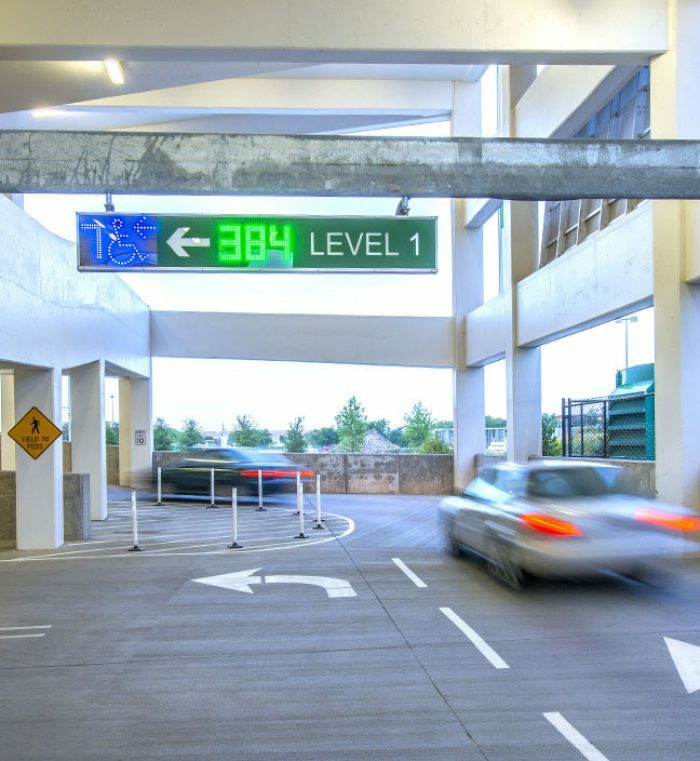 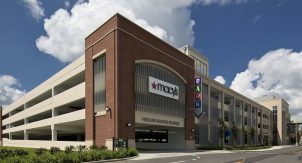 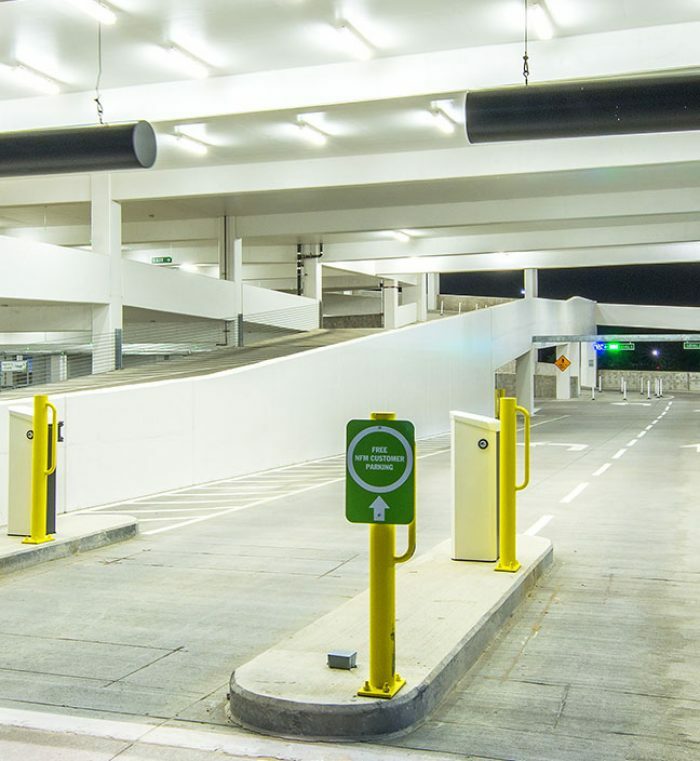 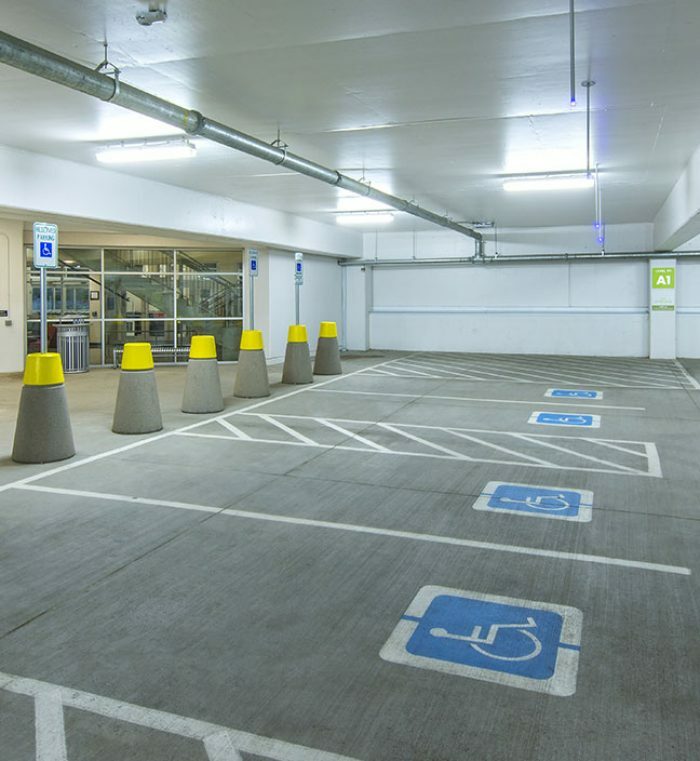 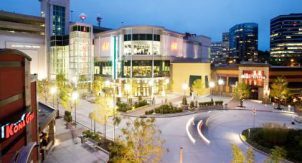 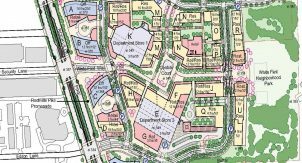 An automated parking guidance system (APGS) and access control system (ACS) enable the parking patron to easily access the structure and find an available space to park.